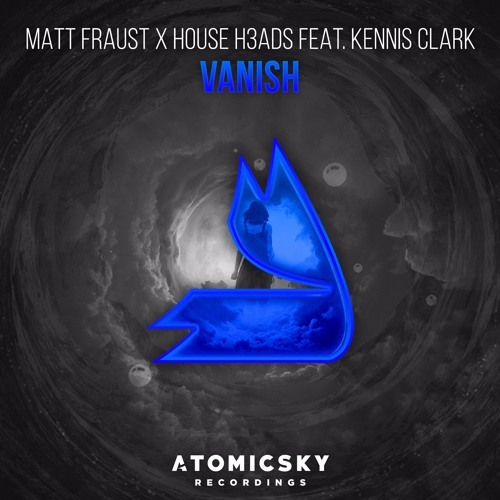 Fraust comes together with close friends the House H3ads and put together a magnificent progressive house track with dream worthy vocals from Kennis Clark. Showing that love can sprout inside the deepest of hearts. Download this track for FREE. Atomicsky Recordings this one is a blast dude! Check out our channel at https://soundcloud.com/quizrecords !! !